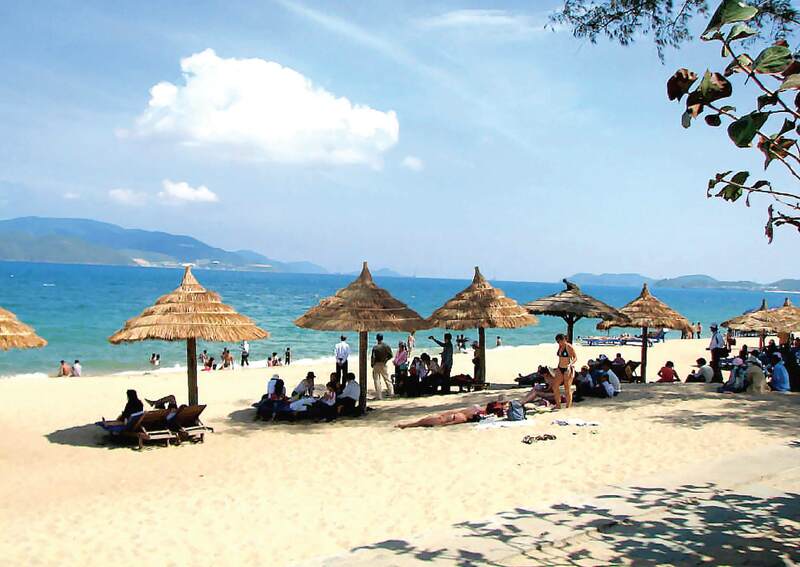 Da nang is a deep-sea port city in the middle of the country that serves as the economic hub between the North and the South. 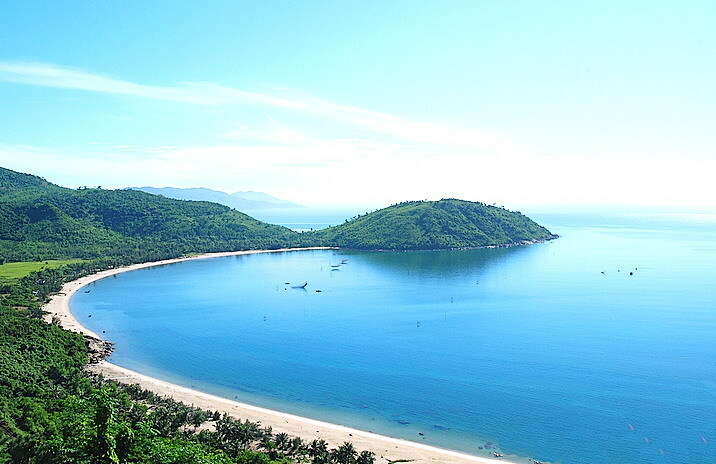 Its thirty kilometers of white sand is exellent for tropical vacation and swimming all year round especially in summer, from May to August because of the mild wave, the water temperature. Other activities here are fishing, water-skiing, diving and yacht race. 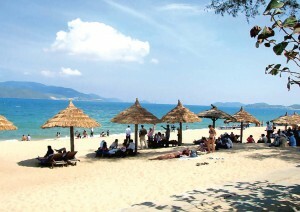 Da Nang has been listed in the world’s most attactive beaches by the US Forbes magazin on October 2005.